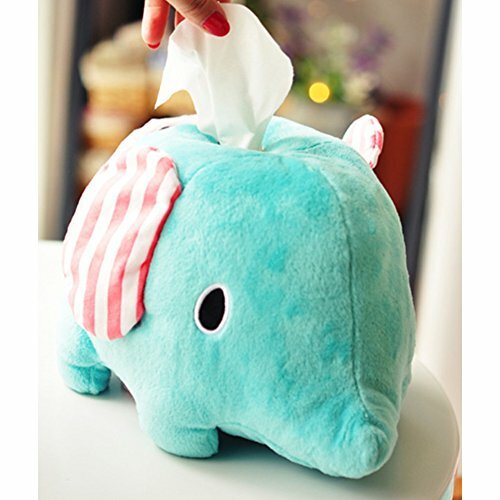 It has elastic bands on the bottom to hold it snug against a tissue box. If you have any questions about this product by Wukong, contact us by completing and submitting the form below. If you are looking for a specif part number, please include it with your message. Willie Black Bear Holding Roll Of Toilet Tissue Wall Mounted Toilet Paper Holder Rack 7.5"